Amazon has announced that their Amazon Prime Day will begin on July 16th, 2018. The deals themselves will not start appearing on their website until 3 P.M. E.T. This could be done so that consumers can at least get some work done during the day. However, for those in Mountain Time and Pacific Time, you may be able to get away with some on-the-job shopping. It has not been said specifically what deals will be offered throughout the day, but in year’s past, they have had some good deals in the tech and gaming areas. 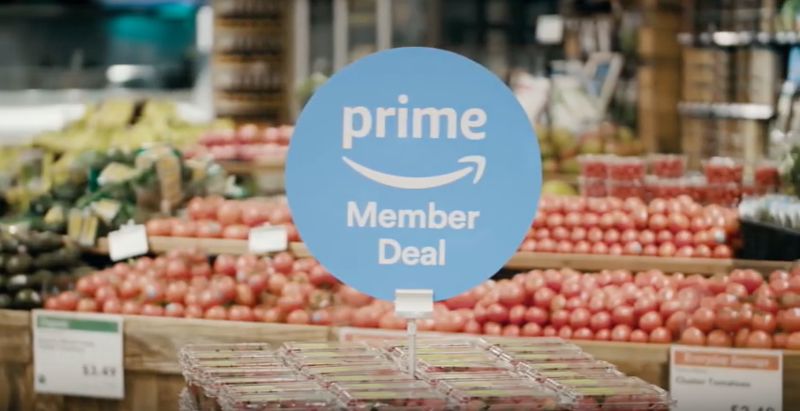 Prime Day will also include deals at places like Whole Foods that Amazon does own now. Customers with Amazon Prime will be able to get exclusive deals in their stores during Prime Day. It should be noted that Whole Foods does accept Apple Pay too. As for any Apple deals, there honestly probably will not be a lot. The reason for this is that retailers like Best Buy, Target, Walmart and other online websites like B&H Photo tend to dominate that side of the online shopping word. However, we are not going to completely say it will not happen because you never know. Apple does have a better partnership with Amazon now due to the fact that Amazon Prime Video was made available on the Apple TV in late-2017 so it could be a sign of good things to come between the two companies. Is there anything you are looking forward to on Prime Day this year? Let us know in the comments below!